This weekend's programming on Destructoid's Twitch TV channel is packed with its full roster of shows for the first time in a while. Hangover is playing some Oddworld, Chill with Phil is kicking off Snake Eater, and Kingdom of Foom is going head-to-head for a crossover clash. Foom is going to take on fighting game veterans Team Sp00ky in Ultimate Marvel vs. Capcom 3. 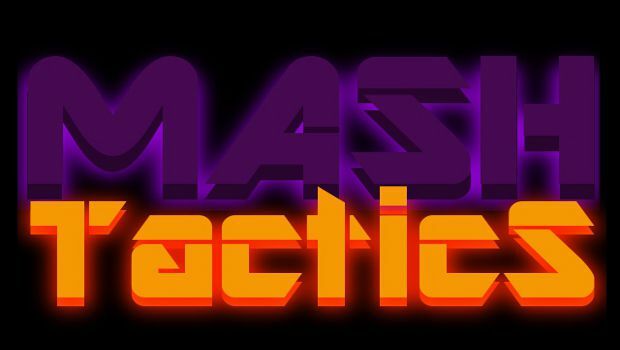 Today at 4pm Pacific, Jon Carnage and Wesley Ruscher will be jumping from game to game at the viewers' request on Mash Tactics, starting with the new King of Fighters XIII. There will surely be multiplayer; so fire up those consoles, and jump online to play with the hosts. 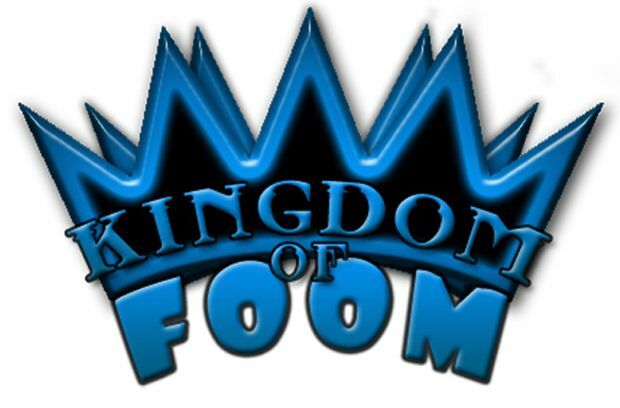 At 7pm Pacific this evening, Kingdom of Foom is taking all challengers in Ultimate Marvel vs. Capcom 3. The fighting game enthusiasts and iPLAYWINNER members of Team Sp00ky are expected to stop by and school Foom in the ways of the digital fist. 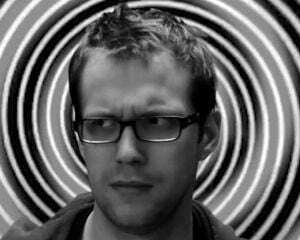 Saturday Morning Hangover with Conrad Zimmerman and Jordan Devore airs from 10:00am to 12:00pm Pacific. Come watch as they play the latest Xbox Live Indie Games demos for your enjoyment, and revel in the beauty of Conrad's mustache! This week, Conrad and Jordan will be playing Oddworld: Stranger's Wrath HD for the palette-cleansing portion of the show. Chill With Phil will be on this Saturday at 4pm Pacific, continuing the arduous task of playing through all of the Metal Gear Solid titles. With Sons of Liberty finally put to rest, Phil is starting one of the most revered MGS titles, Metal Gear Solid 3: Snake Eater from the MGS HD Collection. 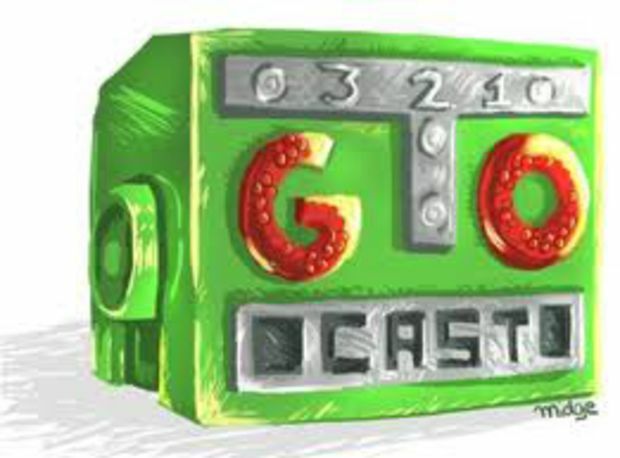 321Go Cast is Destructoid's only live show/podcast hybrid airing on Sunday, from 2:00-4:00pm Pacific starring JohnnyViral, Jesse Cortez, Pangloss, and Ryu89. 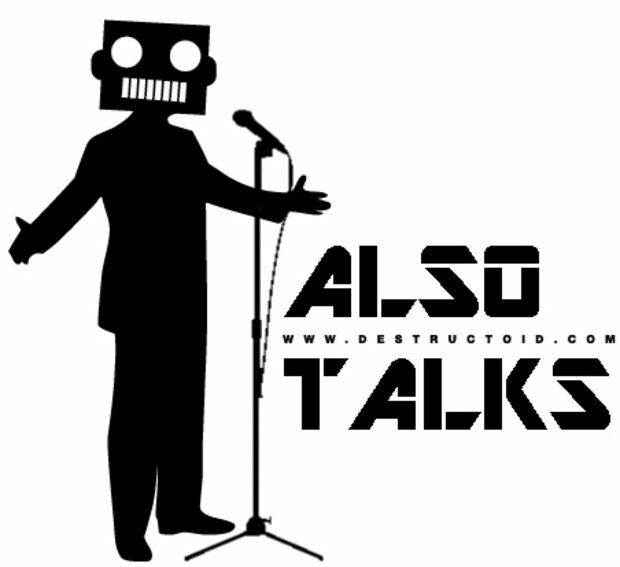 Destructoid's live community talk show, Also, Talks, starring Bill Zoeker and Johnny Luchador is committed to bringing interesting conversations about videogames, Destructoid, and random nonsense on Sunday at 4:00pm Pacific.